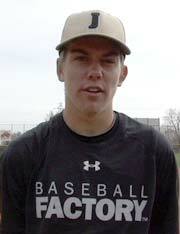 Brett continues to prove that he is one of the best high school hitters in the country. He has posted huge numbers for his undefeated Lake Travis team, collecting 23 hits in his first 39 at-bats, with eight homers, 25 RBIs and 28 runs scored. 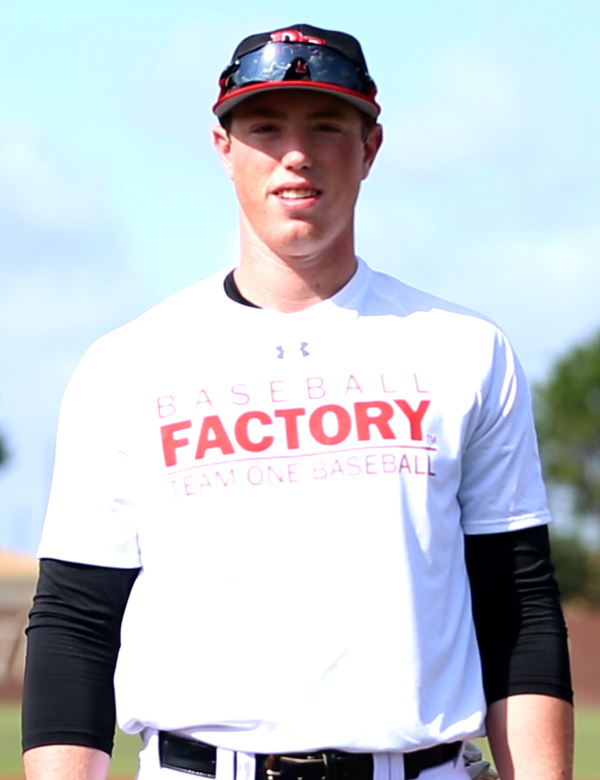 Baty attended two Baseball Factory National Tryouts in 2017, as well as Futures and National Texas Showcases. There may not be a hotter hitter in the country than Luke. In his last four games, the Nebraska commit has gone 8-for-11 with five home runs and 13 runs driven in. His unofficial season numbers are .538, 14 HR and 42 RBI. Boynton participated in the 2017 Baseball Factory Futures South Showcase. 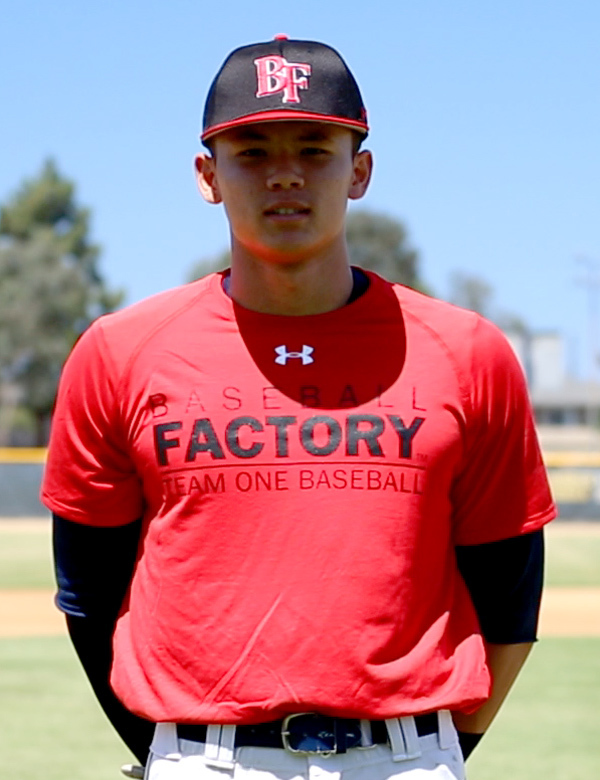 Keoni has begun the spring doing what we have seen him do at several Baseball Factory events: swing the bat and impact the game in a number of ways. He has played an outstanding third base so far while racking up hits, doubles, stolen bases…and even saves for Eastlake. Cavaco has participated in numerous Factory events, including Futures West in 2017 and National West Showcase in June of 2018. Jonathan has settled in very nicely at the plate over the last two weeks. In his last five games, the 2018 Under Armour All-American has gone 9-for-14 with a double, home run, five runs scored and eight runs batted in. The Hagerty squad has won eight games in a row, and the 2018 Under Armour All-American is a major reason. Over that stretch, Riley is hitting .545 with four doubles, a triple and three home runs. Nolan threw a no-hitter in his most recent start, a victory over Berkeley Prep. He struck out 12 over the seven innings. For the season, Nolan is yet to allow an earned run and has only given up four hits in 18 1/3 innings pitched. 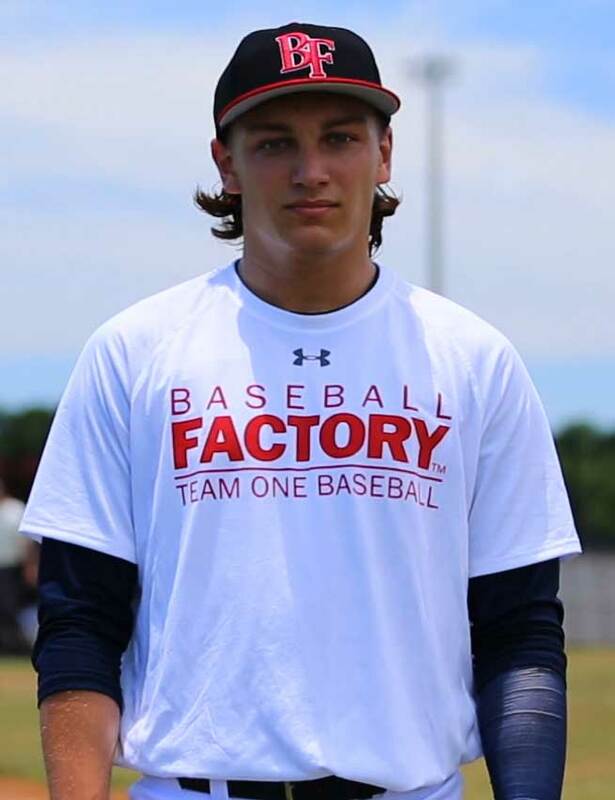 Hudi pitched well in Baseball Factory’s National Florida Showcase in June of 2018. Chris has been dominant in his three starts so far this spring. In his most recent outing, he struck out 18 hitters in seven innings. The 2018 Under Armour All-American’s totals for the year are now: 16 innings pitched, three hits allowed, zero earned runs and 40 strikeouts.